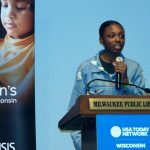 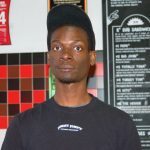 Seven Milwaukee youth shared their personal experiences with mental health challenges such as suicide, self-harm and bullying at a recent event intended to increase awareness and reduce stigma. 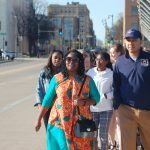 Students from three Catholic high schools crossed the 16th Street bridge on foot to begin a summer of study of the American civil rights movement. 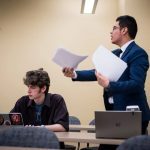 Daniel Montalvo, a senior at Reagan College Preparatory High School, was selected as National Urban Debater of the Year and will compete in the national tournament beginning April 19. 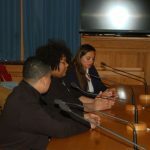 A new Restorative Justice Initiative Advisory Board is working to create a youth-led court intended to hold teens accountable for municipal violations, while reducing warrants and unpaid citations that can lead to driver’s license suspensions. 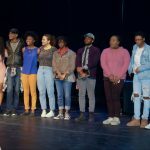 Six teens from Milwaukee high schools were selected by a team of judges to travel to Houston for the Brave New Voices final competition in July. 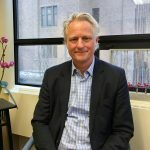 Mark Eppli, founder of the ACRE program, has worked to increase the number of people of color in commercial real estate. 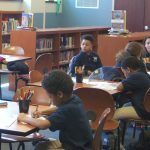 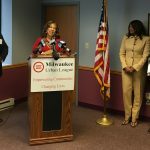 Hoping to help more low- to moderate-income residents with their finances, three nonprofit organizations partnered to create more Financial Opportunity Centers in Milwaukee. 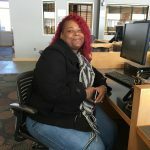 Sabrina Watson-Love, 45, is a caregiver who believes the younger generation should be helping the elderly.